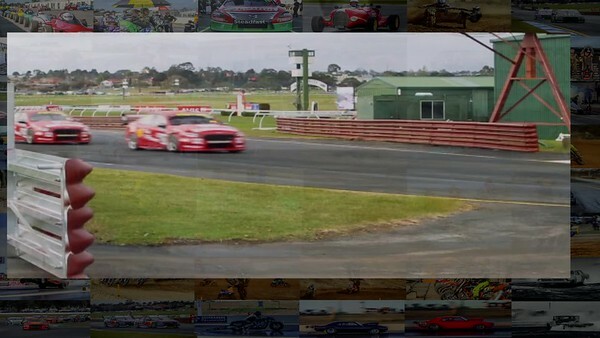 Need some Images of you or your team on a race track? Automotive Event Images can attend your next meeting and provide you and your sponsors with high quality editorial and action imagery. We attend grass roots through to high level motorsport events and also supply editorial content to various motorsport magazines and online services.To find out more don't hesitate to get in touch. Contact Brett for More info or to discus your options. Would your Sponsors or family members like some promotional images or media content of you and your team before or after your next event?Automotive Event Images can attend your Media Release or Livery display or any other events to promote yourself and get some exposure for your sponsors, your team and yourself. We also specialise in presentation / club social evenings and our team can attend and cover the entire event. Social Media is the greatest platform to promote and publicise your Personal pages, your club or to just update your followers on what is happening or to share events etc. Facebook is a powerfull tool and can act as the shop front to entice new customers into and to react and read more about you and your profile and convert them into customers or event new followers..Facebook is the number one source for most businesses and can provide a cost free environment to keep in touch and advise your clients and followers about any information about yourself or you business. Automotive Event Images can provide assistance with all your social media representation and professional imagery to help you and your sponsors get information and events you are attending out to the fans and public.We have found that in most cases a well designed cover banner image does interact and show that you and your page stands out and looks professional amongst others you are competing with and can go along way towards getting brand awareness and a greater following..The team at Automotive Event Images have skilled qualified Graphic Designers who can redesign you banner image and get you profile looking up to date and professional and entice more likes and followers to your pages. View our Media Packages for more information below. Here at Automotive Event Images we have Qualified Graphic Designers who can design all yourPromo Material, Branding and Logos etc for you Team or even your next event flyer or program..We can also design photo collages of you at your event which look amazing as well as all your social media elements like Youtube and FaceBook Logos and banners..